What Are The Benefits Of Organic Raw Shea Butter? Are you looking for natural ways to boost your health and beauty? Then, organic Shea Butter benefits can give you a serious reason to think about adding this natural product to your daily natural skin care routine. One of the best things about organic Shea butter is that it is made from the Karite Shea Trees that are grown without the use of chemical insecticides or fertilizers and since Shea Butter is unrefined, it is pure with no chemical additives or synthetic fragrances. If we think of how much we expose ourselves daily to harmful chemicals and non healthy environmental conditions, then organic options can be a really trustworthy solution for our skin’s health and beauty. This natural product is known for its many benefits to skin including the use of it as an effective treatment for dry skin and also as an excellent moisturizer. Other raw shea butter uses include treating minor scrapes, cuts, burns and wounds as well as taking the sting out of sunburn and insect bites. 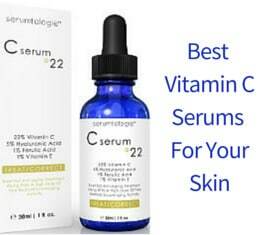 It can also help reduce fine lines and wrinkles. Organic shea Butter is a natural moisturizer that can be especially effective in treating various dry skin issues. Experts believe that raw Shea butter can reverse dry skin in as little as 3 days. This makes it not only an effective treatment for cracked and dry heels, knees and elbows, but also to help reduce eczema and dermatitis breakouts as well as to bring instant relief to the itching and dryness that these conditions cause. 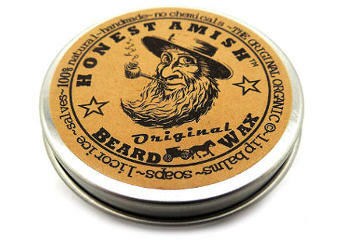 It also provides protection and quick healing for dry and chapped lips. Since it is rich in vitamins A, E, F and K, it provides the skin with plenty of antioxidants that are needed to fight the free radicals, which is one of the main causes of wrinkles. In addition, since it can be used effectively for moisturizing and keeping moisture inside the skin’s layers, it can also keep skin plump, making wrinkles and fine lines less noticeable. It is also a perfect ingredient for the hair. One of the most unexpected benefits of organic shea butter is its natural anti-inflammatory properties which make it quite effective in reducing the swelling and pain that accompanies arthritis. Reviews for raw shea butter also report that it helps to soothe sore muscles and reduce muscle fatigue. 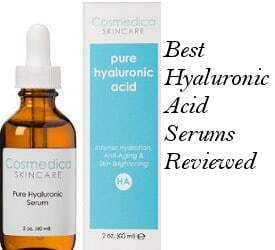 Not only is it good for dry skin, but it is also effective in healing scrapes, cuts and burns including sunburn. It also relieves the sting and itching from insect bites. Comparing the healing properties of raw Shea butter with those of the Aloe Vera plant, it can be said that Shea Butter is often reported as more effective than Aloe Vera. How Can You Tell Which Shea Butter Is Organic? Organic Shea Butter is often referred to as raw Shea Butter because organic shea butter is not processed or refined. Refined shea butter involves the use of petroleum based chemical solvents and high heat, which can destroy most of the vitamins and minerals contained in the shea butter as well as drastically reduce most of its healing properties. For those people who only want to use natural ingredients on their skin, unrefined organic shea butter is the best choice. 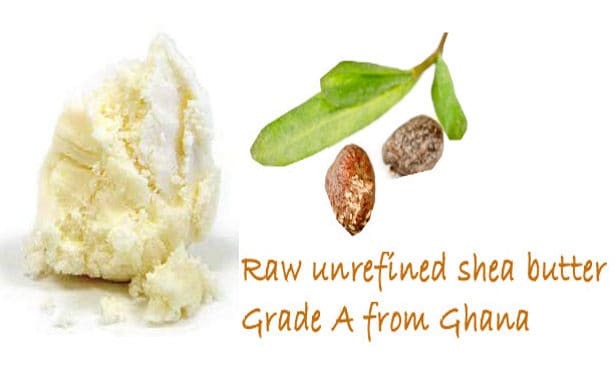 It is not always so simple to tell organic raw shea butter from refined shea butter. Generally speaking, organic or unrefined shea butter has a natural aroma that is somewhat smoky and nutty and can range in color from light cream to beige and even hues of green. Refined shea butter on the other hand, has little aroma or it is scented with a variety of artificial scents. It is also less creamy than organic shea butter and has an incredibly long shelf life due to the addition of various chemical ingredients and the way it is processed. Shea Butter that is very white has been probably refined a lot and lost many of its healing properties. Check about the pros and cons of raw shea butter for skin according to people’s reviews. For a more comfortable and easy use on the skin, a good solution is also whipped shea butter. In, conclusion these were some of the benefits of organic raw shea butter which are worth knowing about if you want to take advantage of this pure natural product and add it in your skin care regimen.